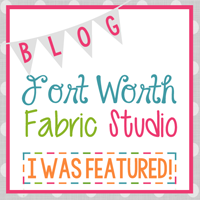 Simply Pieced: Quilt Show and Scraps! 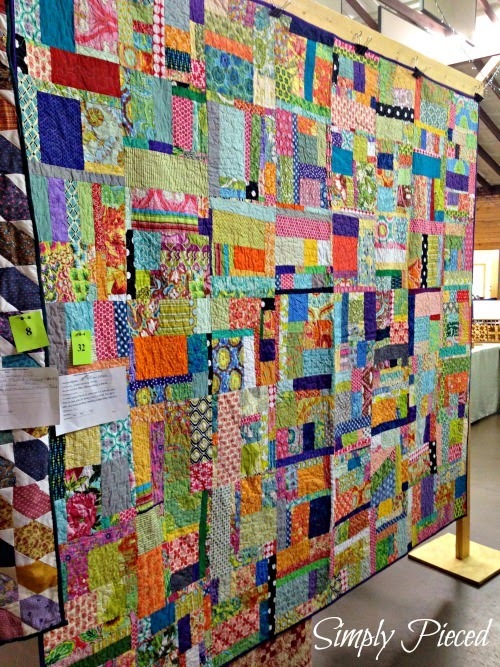 Last weekend, the Memphis-Area Modern Quilt Guild participated in a local quilt show at the Davies Plantation. Most of the quilt entries were a bit...ummm...traditional. 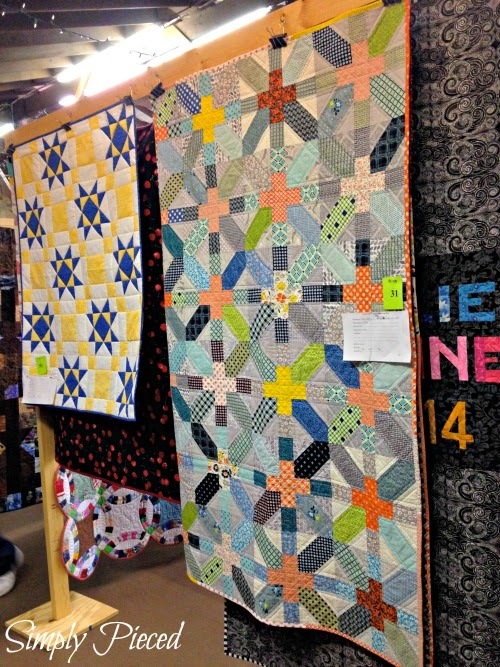 Three of our members entered quilts and we also had a booth showing off modern quilting. We also challenged people to try some improvisational piecing. There's Kelly from My Quilt Infatuation ready to help anyone with the piecing. ...and Jenny's (another member of our quilting guild). It was a busy weekend, but well wort it. I loved meeting local quilters from all backgrounds and recruiting new members. It was time well spent. 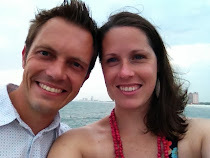 Thanks to a sick little boy, I had some time at home this week. I finished up all my scrap strips and started piecing the strips together. I'm making a large (80x80) herringbone quilt. I finished up 2 columns last night and have 8 more to go. This is going to be one very colorful quilt and I'm exceptionally giddy about it. I can already tell that I have way more scraps than I need for this quilt, so I need some more projects to use them all up. Any suggestions? Wow, if you are going to have leftovers after an 80 by 80 quilt, you have a lot! You may have noticed that I have a thing for quilted placemats, and scraps can be perfect for that (they are also kind of quick and make great gifts!). How about some scrappy Bento box style cushions. I made 2 and they turned our so well my mum swiped them! Looks like a great show! It takes all types of quilters to make the world go round! I would have been upset about the quilt being folded as well! 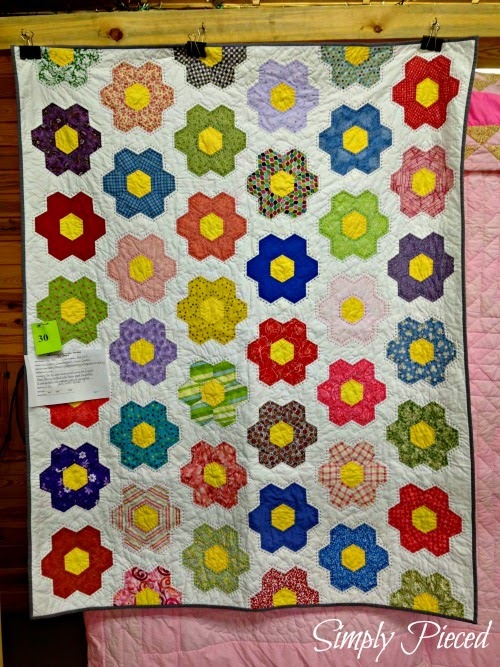 My quilt in Houston this year was rolled at the top, and cut off about 5 -8 inches of the quilt that couldn't be seen. Very frustrating!